I’ve wanted to read every Chuck Palahniuk novel since I read Fight Club last July. I admire Palahniuk’s writing style very much: dark, edgy and witty with social commentary that hit home. 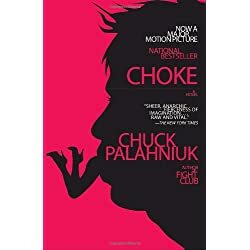 I bought a copy of Choke by Chuck Palahniuk last July at a Syracuse bookstore. 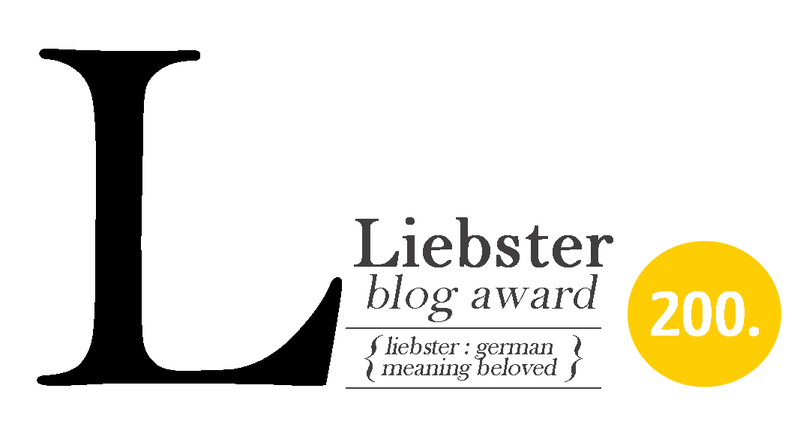 I know I will enjoy reading it very much. However, I have at least 50 books on my reading list (seriously, I have a reading list). This list goes all the way back to 2006! I also own up to 100 books waiting to be read. It would take at least two lifetimes for me to get through the list and the books I own. My situation reminds me of the famous “Twilight Zone” episode “Time Enough at Last.” It’s about a bookworm who, after a nuclear holocaust, actually finds all the reading time in the world.